* Please enter a valid credit card number. * Hmmm... How about an expiration date in the future? * How do you want to get your wine? Ship or pick up? Please select! Sign up for our newsletter for exclusive updates on fine wine. Thanks, I'm ok without it! 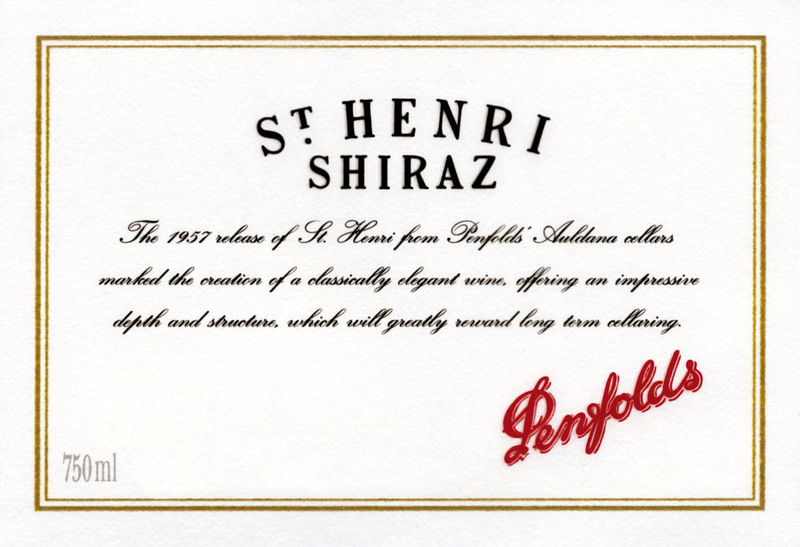 Penfolds St Henri is a highly successful and alternative expression of Shiraz and an intriguing counterpoint to Grange. 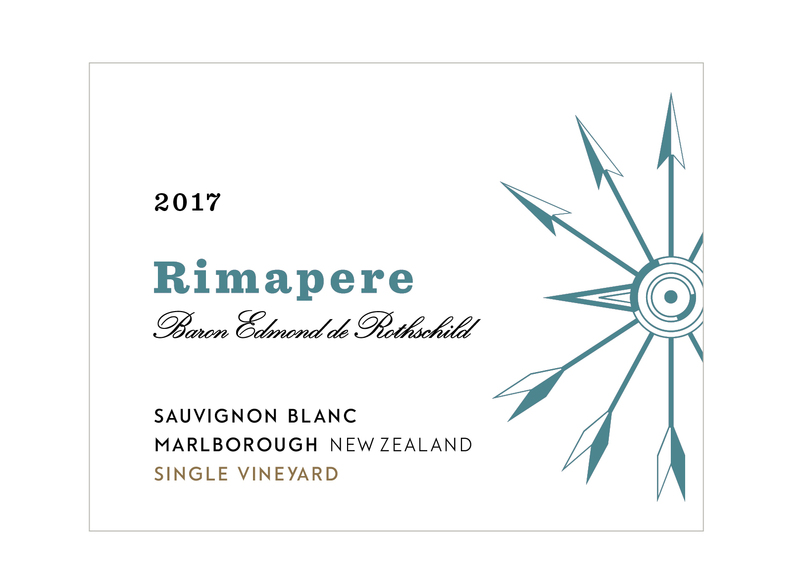 It is unusual among high quality Australian red wines as it does not rely on any new oak. It was created in the early 1950s (first commercial vintage 1957) and gained a new lease of life in the 1990s as its quality and distinctive style became better understood. 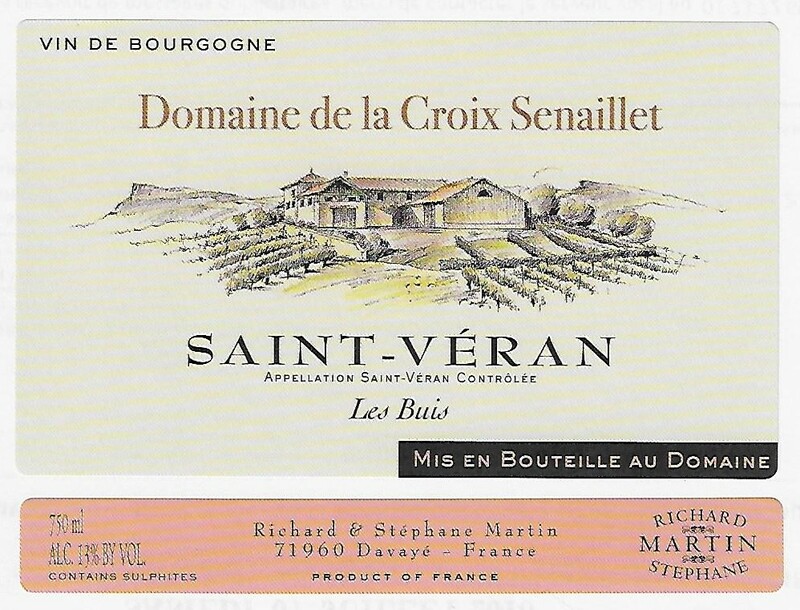 St Henri is rich and plush when young, gaining soft, earthy, mocha-like characters as it ages. 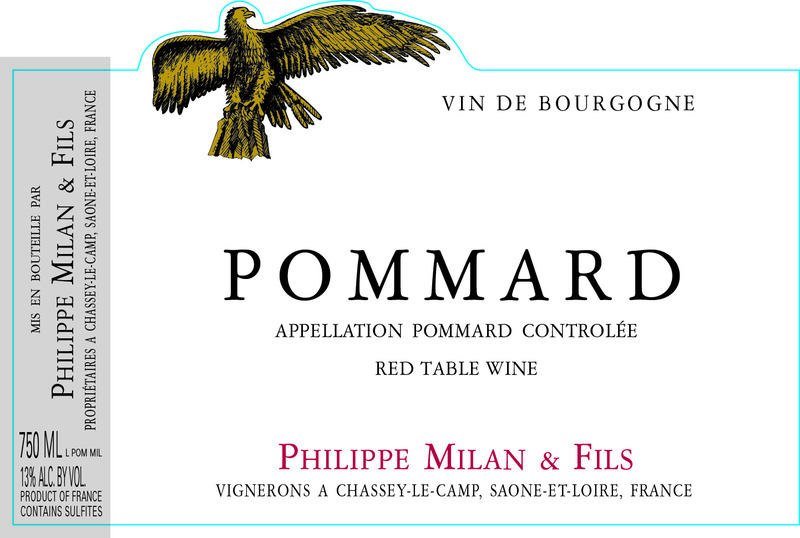 It is matured in old, 1460-litre vats that allow the wine to develop, imparting minimal, if any oak character. Although a small proportion of Cabernet is sometimes used to improve structure, the focal point for St Henri remains Shiraz. © 2007 - 2019 Los Angeles Wine Company Inc.